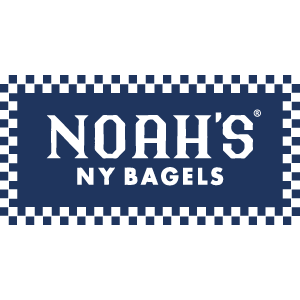 Noah’s Bagels is a neighborhood based, deli-inspired restaurant that serves a variety of signature sandwiches, fresh baked breads, home-style soups, tempting sweets, and our award-winning bagels. Stop on in today. We’ll have a fresh bagel and cup of coffee ready for you.